GO engages with families to support your child, your school, and drive educational change. Here's how you can get involved, and this is what it looks like. 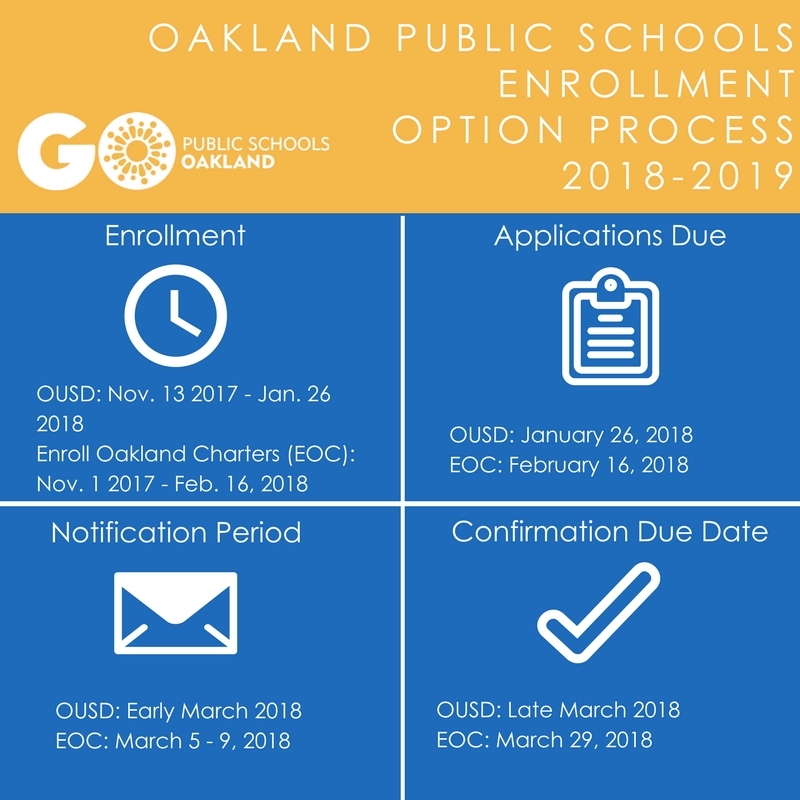 Oakland public school families, this is for you! One of the most important jobs we have as parents and guardians is getting our children into the school that best meets their unique needs. In Oakland, you have the power to choose your child’s public school—and you can use it or lose it (time is limited!). 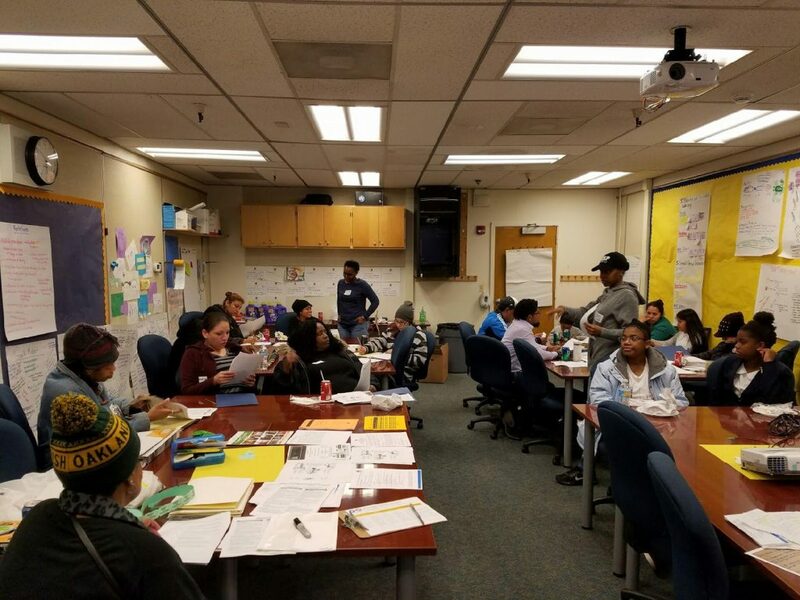 In a perfect world, OUSD and all charters would create a one-stop-shop for families to understand all of the school options available to them and to be able to complete a single application for all the schools they are interested in. 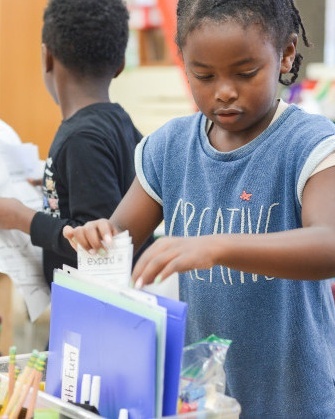 Until OUSD creates this service for families, GO will continue to help you navigate the different processes that exist to make it as easy as possible for you. 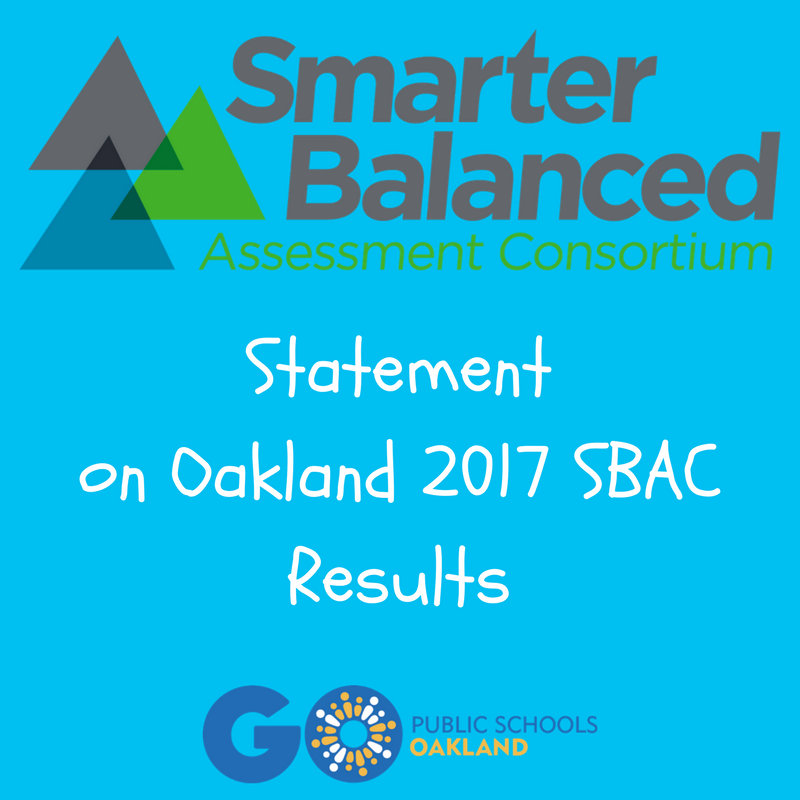 On October 11th, the Oakland Unified School Board will be providing direction to the Measure G1 Oversight Committee with regard to whether or not students in county-authorized charter schools should receive benefit from the G1 tax measure that our GO network helped develop and advocate for, and which was resoundingly passed last fall. 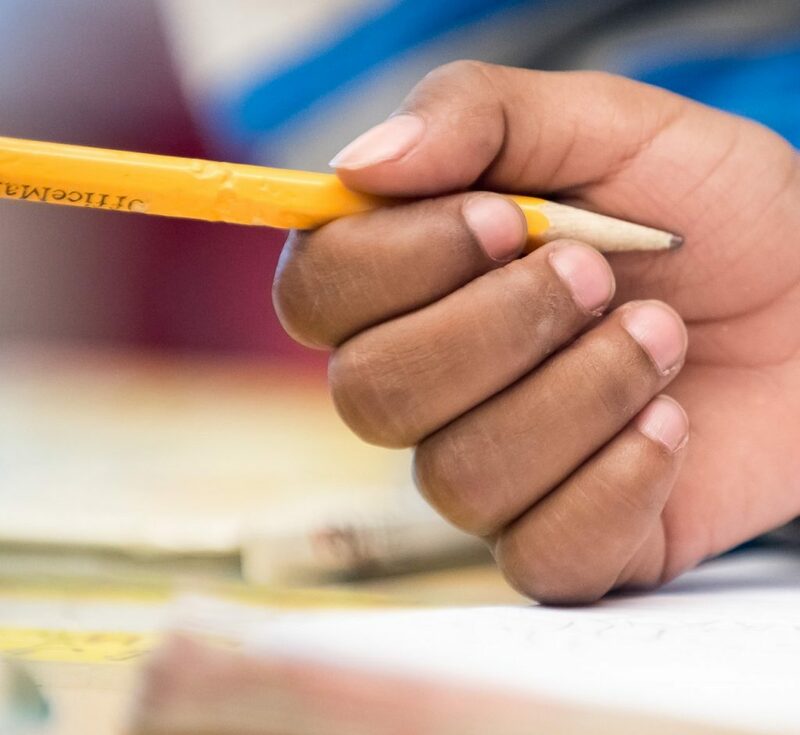 Today, the California Department of Education released the results of the California Assessment of Student Performance and Progress, after a delay caused by a recently identified data issue. We believe in the power of families to demand and shape the transformation of our city’s education system. We support families by providing information, offering workshops and leadership development opportunities, and amplifying parent leadership and power through organizing. Support your child: We provide information and advocacy tools for families to advocate for the needs of your child. 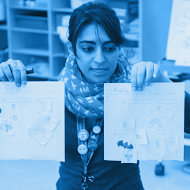 Support your school: We provide tools to understand policies and processes that affect your school and ways in which you can lead and help others take action. Drive educational change: We train and support leaders ready to participate in campaigns to realize a vision of transformation. Here is a compilation of family resources. You are closest to your child’s education, and together we can make a difference. We want to hear from you — share your story with us!